One word: Magnificent! 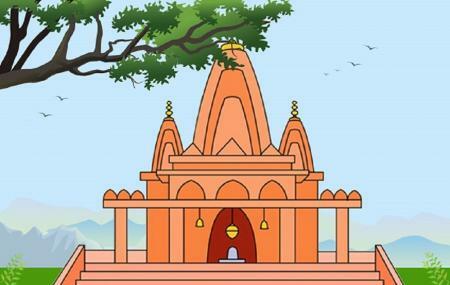 That’s how one should define the Mya Zedi Temple. Already a UNESCO World Heritage Site, your trip will be incomplete if you don’t visit this great attraction. In addition to the golden dome, the temple also has a stone column with writings inscribed in four different languages. The languages being Pali, Pyu, Mon and Burmese. If you want to indulge in some candid photography, then visiting this great place can be a good idea. Remove your footwear before visiting the temple. Respect the local culture and customs. Love this? Explore the entire list of places to visit in Bagan before you plan your trip. Fancy a good night's sleep after a tiring day? Check out where to stay in Bagan and book an accommodation of your choice. How popular is Mya Zedi Temple? People normally also visit Gubyaukgyi Temple while planning their trip to Mya Zedi Temple.